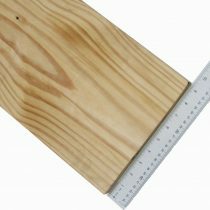 Our 1×10 clear Yellow Pine lumber is sold by the board in 10′ to 16′ lengths. 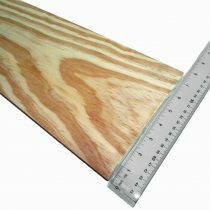 These boards are often times used for trim, furniture and other inside projects. Boards are a nice clear grade and S4S where both sides and edges are planed smooth. Actual board dimension is 3/4″ thick by 9-1/4″ wide. 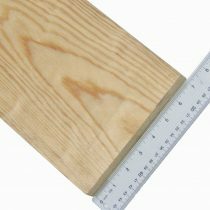 Our 1×12 clear Yellow Pine lumber is sold by the board in 10′ to 16′ lengths. These boards are often times used for trim, furniture and other inside projects. Boards are a nice clear grade and S4S where both sides and edges are planed smooth. Actual board dimension is 3/4″ thick by 11-1/4″ wide. 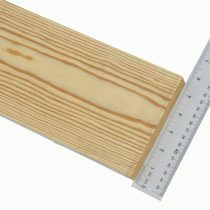 Our 1×4 clear Yellow Pine lumber is sold by the board in 10′ to 16′ lengths. These boards are often times used for trim, furniture and other inside projects. Boards are a nice clear grade and S4S where both sides and edges are planed smooth. Actual board dimension is 3/4″ thick by 3-1/2″ wide. 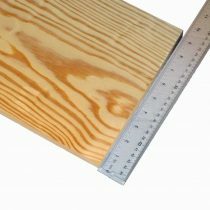 Our 1×6 clear Yellow Pine lumber is sold by the board in 10′ to 16′ lengths. These boards are often times used for trim, furniture and other inside projects. Boards are a nice clear grade and S4S where both sides and edges are planed smooth. Actual board dimension is 3/4″ thick by 5-1/2″ wide. 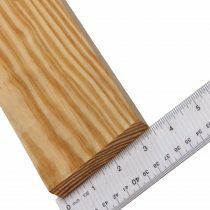 Our 1×8 clear Yellow Pine lumber is sold by the board in 10′ to 16′ lengths. These boards are often times used for trim, furniture and other inside projects. Boards are a nice clear grade and S4S where both sides and edges are planed smooth. Actual board dimension is 3/4″ thick by 7-1/4″ wide. 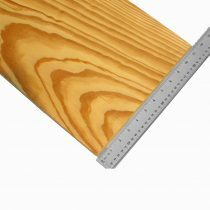 Our 5/4×10 clear Yellow Pine lumber is sold by the linear foot up to 16′ lengths. These boards are often times used for trim, furniture and other inside projects. Boards are a nice clear grade and S4S where both sides and edges are planed smooth. Actual board dimension is a full 1″ thick by 9-1/4″ wide. 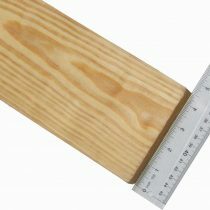 Our 5/4×4 clear Yellow Pine lumber is sold by the board in 10′ to 16′ lengths. These boards are often times used for trim, furniture and other inside projects. Boards are a nice clear grade and S4S where both sides and edges are planed smooth. Actual board dimension is a full 1″ thick by 3-1/2″ wide. 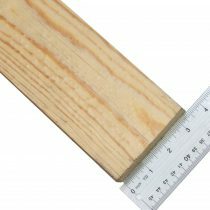 Our 5/4×5 clear Yellow Pine lumber is sold by the board in 12′ and 16′ lengths. These boards are often times used for trim, furniture and other inside projects. Boards are a nice clear grade and S4S where both sides and edges are planed smooth. Actual board dimension is a full 1″ thick by 4-1/2″ wide. 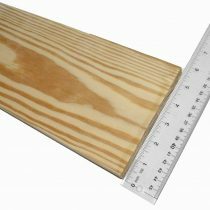 Our 5/4×6 clear Yellow Pine lumber is sold by the board in 10′ to 16′ lengths. These boards are often times used for trim, furniture and other inside projects. Boards are a nice clear grade and S4S where both sides and edges are planed smooth. Actual board dimension is a full 1″ thick by 5-1/2″ wide. 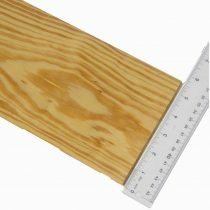 Our 5/4×8 clear Yellow Pine lumber is sold by the board in 10′ to 16′ lengths. These boards are often times used for trim, furniture and other inside projects. Boards are a nice clear grade and S4S where both sides and edges are planed smooth. Actual board dimension is a full 1″ thick by 7-1/4″ wide.